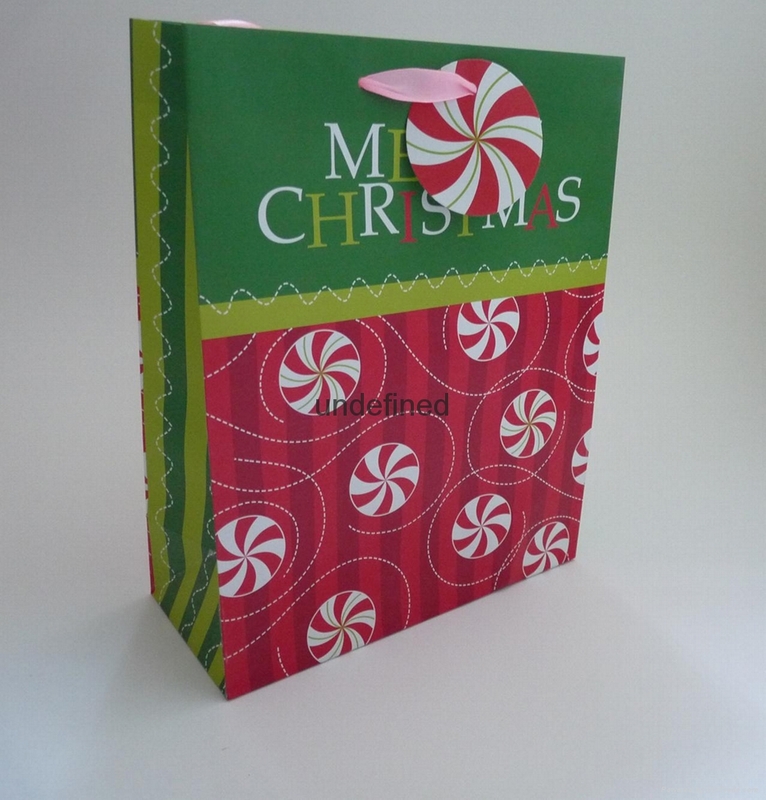 finishing:4c printing with matte lamination.gloss lamination,hologram,foil,stamping,UVcoating,aqueouscoating, creasing,spot UV,varnish,embossed,debossed are all available. the photo is for your reference only,we will not sell any products with logo or copyrights without authorisation.the photo can not be used for any commercial usage. If you are interested in any of our products or would like to discuss a custom order, please feel free to contact us.we are looking forward to your message.